Very interesting EP, 0101 is proving pure fire so far! Wicked EP, Ravers is SICK! 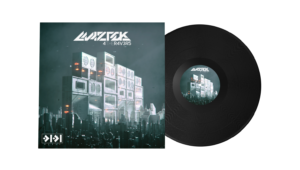 Mad futuristic and the sound design is just next level, great EP from Maztek! This is insane, big up. 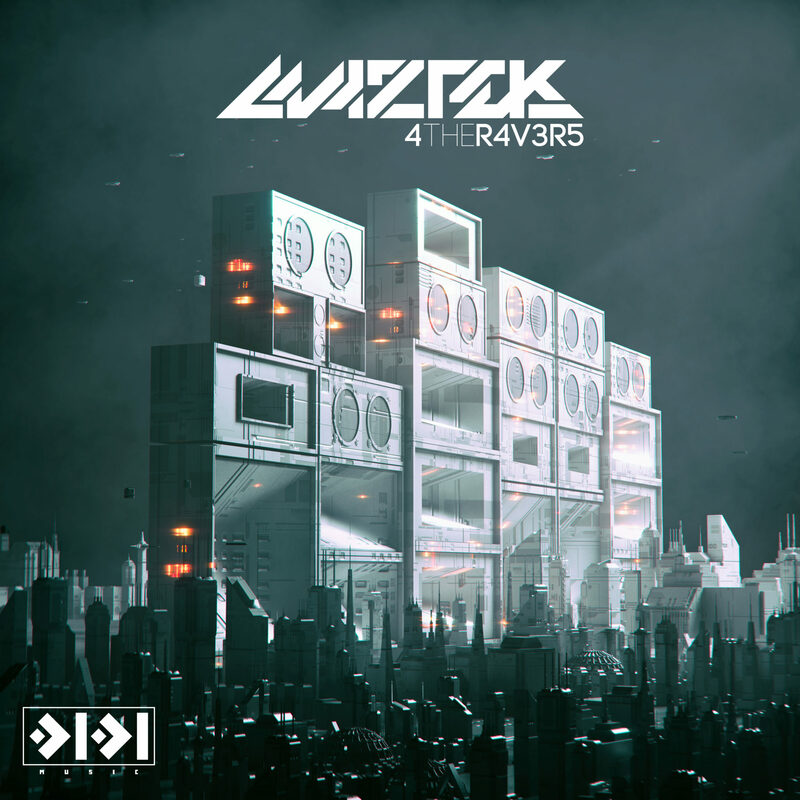 Very huge release, Maztek's next level !! Maztek on a tear again, nice one man! [email protected]#$ing sick! will be playing. boh! A release for the true ravers!! Big up Maztek! cool bangers! big up! thanks! really good EP! Especially Ravers and Babylon are sick. Great production!